Completely unrelated to Halloween, I recently found myself standing in a park wearing a ninja costume. I had gone into the 2016 fall season of coaching U8 boys’ soccer feeling fairly confident in my youth coaching abilities. I had coached for four seasons of U6 and suffered only one narrow defeat. I was ready to take my coaching dominance to the next level in U8. 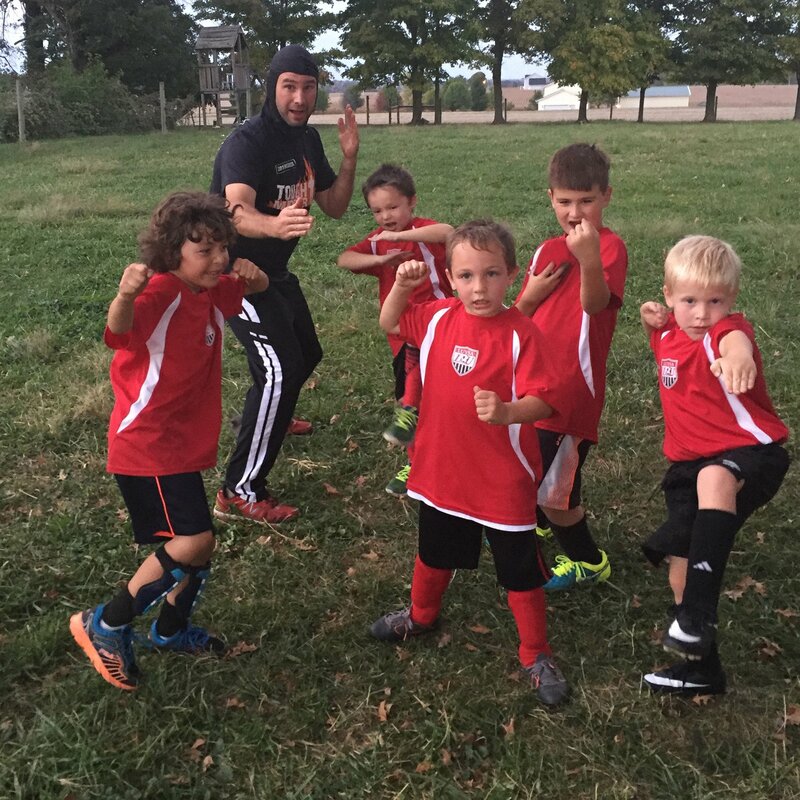 Per tradition I had my young group of soon-to-be-soccer stars select their team mascot at the first practice: the fighting ninjas! We were a very young team with multiple five-year-olds who would be playing against eight-year-olds. I knew we were in trouble when, during an early-season scrimmage one of my best scorers had a breakaway with an open goal in front of him. Just 10 feet from the unguarded goal he abruptly stopped and turned the other direction allowing the pursuing defenders to overtake him and steal the ball. First, let me say that I get it. I understand that the farmers in the Lake Erie Watershed were listening to the science and doing what everyone told them. It was once common knowledge that phosphorus did not move in the soil and that reducing tillage was the answer to the algal woes of Lake Erie because phosphorus attached to the soil. Farmers did what they thought they were supposed to do. With less tillage reducing erosion, phosphorus could be applied when most convenient in the most convenient way. 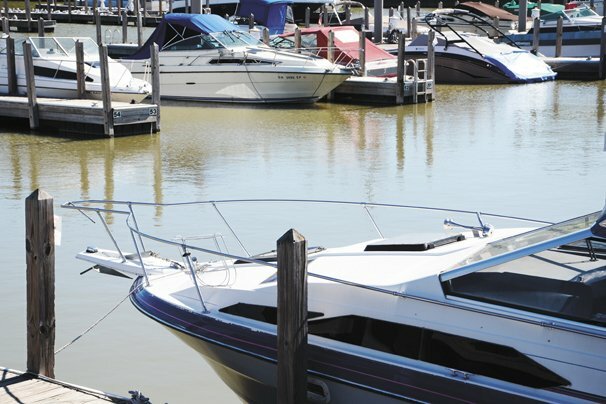 Lake Erie got better and the problem was solved. But it wasn’t. Unfortunately, the science used to develop the recommendations for those practices had not taken all of reality into consideration. With this compliant shift toward conservation, broadcast phosphorus in reduced tillage situations started to concentrate on the surface and not attach to soil particles. This led to issues with surface runoff of small amounts of very potent dissolved phosphorus after big rains. With the glazed eyes of a dreamer. And turn your labors into fun. And a willingness to use it. On a brightening autumn day. The warm temperatures and sunny weather encouraged a strong crowd at this year’s Farm Science Review, which always makes it fun for us at the OCJ/OAN barn. With more visitors, we get the chance to talk with more people about the hot topics of the day. There were 46,680 in attendance for Tuesday’s opening day. Wednesday was the highest-attended day with 54,910 visitors and 24,200 visitors attended the show Thursday for a total of around 125,790 visitors over the show’s three-day run. That gave us plenty to talk about. The most common topic of discussion in our conversation was the impending harvest. We heard about a widely variable crop around the state, some corn stalk standability concerns and the recent ear mold developments. 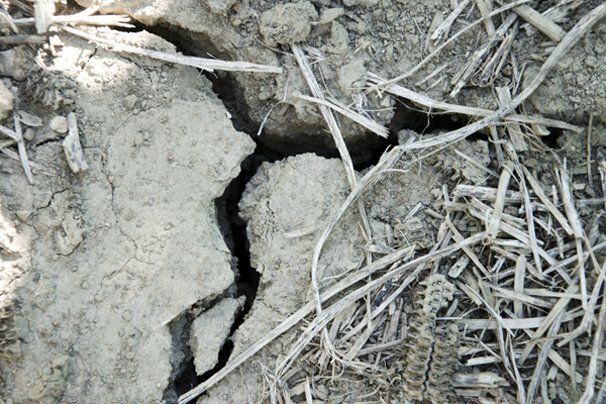 Ty Higgins caught up with Seed Consultants, Inc. agronomist Matt Hutcheson at the show for an update from the Ohio fields affected by drought conditions mid-season and too much rain late in the growing season. I love writing stories about Ohio’s incredible Century Farms. There is much wonderful history to be gleaned from these rural treasures that most people probably do not even know exist. 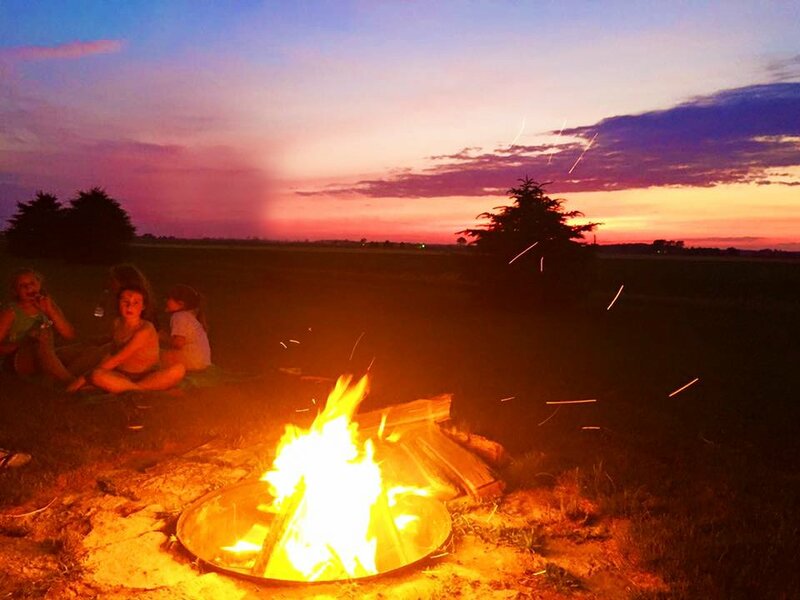 Everyone in agriculture understands how much technology, equipment, farm size, and farm conservation has changed through the centuries of Ohio agriculture, but it is also always readily apparent in Century Farm interviews how much times have changed culturally and socially. I saved back a few examples from my 2016 interviews to illustrate the enormity of the cultural changes in Ohio in just a couple of generations. Read on and just imagine if these things were to take place today. 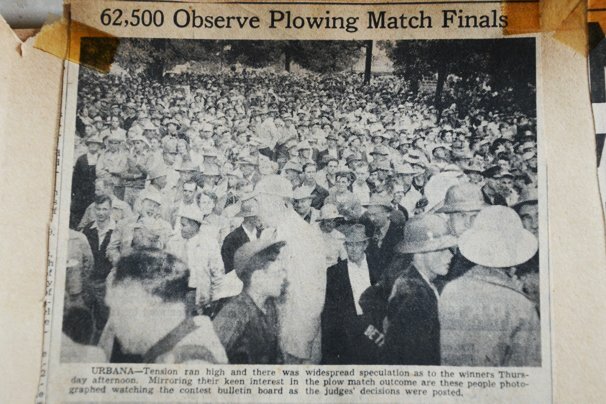 At age 11 or 12 in the 1920s, Richard Evans was already a veteran driver of a team of horses pulling a wagon hauling corn into Urbana, just up the road from his Champaign County farm. This was a job he was a bit nervous about after the team of horses had stampeded through a field when Richard was a young boy holding the reins. 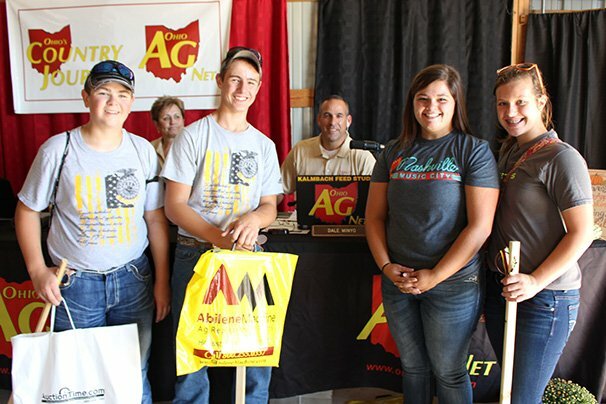 The Ohio’s Country Journal and Ohio Ag Net staff barely gets a chance to catch our breath this time of year as we go from the busy Ohio State Fair straight into the Ohio Crop Tour and then we start getting ready for the Farm Science Review. Now, this is all fun, mind you, but it does keep us very busy from late July through September. 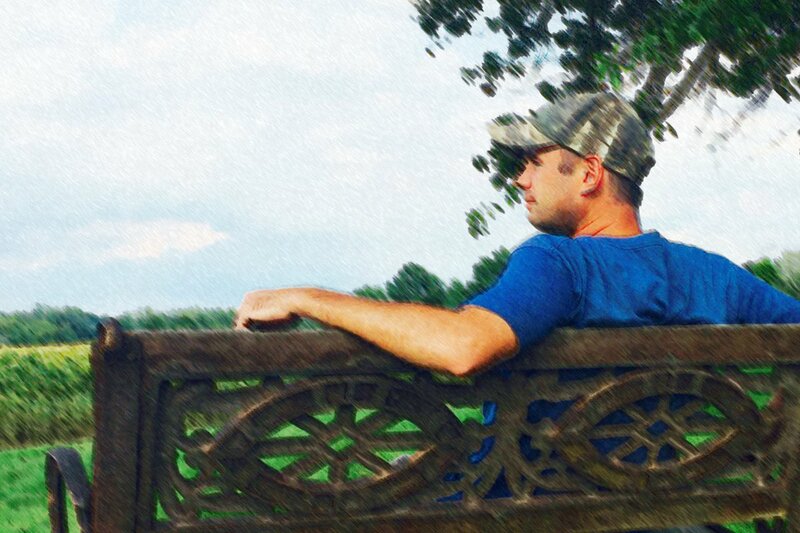 In addition to that, Ty Higgins jumps right back in the passenger seat after the Ohio Crop Tour to ride along on the Pro Farmer Midwest Crop Tour and provide excellent coverage along the way that gets picked up around the country. It is always interesting to see what Ty finds in Ohio (and the Midwest) and how it compares to the Ohio Crop Tour numbers. Our Ohio crop tour is an enjoyable (and we hope) very informative outing for us on staff and those on the trip. 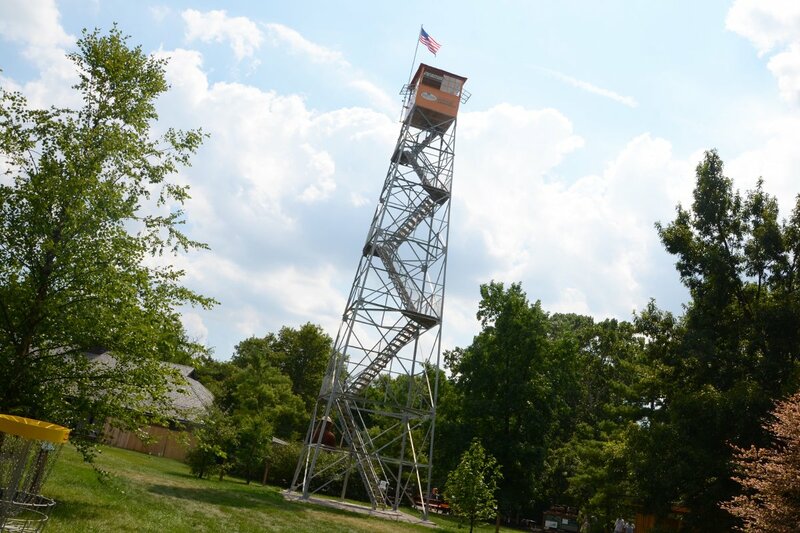 In the 1930s, lookout towers were used around Ohio to monitor and identify forest fires. Between 1924 and 1978 more than 30 lookout towers were built and operated in Ohio. By the late 1970s, though, their role was completely replaced by airplanes and now residents with cell phones are the best way to get a handle on spotting forest fires. New this year at the Ohio State Fair Natural Resources Park is a refurbished fire lookout tower on display right behind Smoky Bear. The original Armintrout 71-foot-tall fire lookout tower was built in 1934 by the Civilian Conservation Corps (CCC) as part of an early warning system in spotting forest fires. Originally located in Pike County, the tower was recently taken down and moved to the fairgrounds to reinforce the message of forest fire safety and provide a link to Ohio’s past. The refurbishing process for the tower included sandblasting, acid dipping, and re-galvanization of the metal legs, as well as replacement of the wooden landing and stairs using wood grown and sawn on Ohio’s “green certified” state forests. 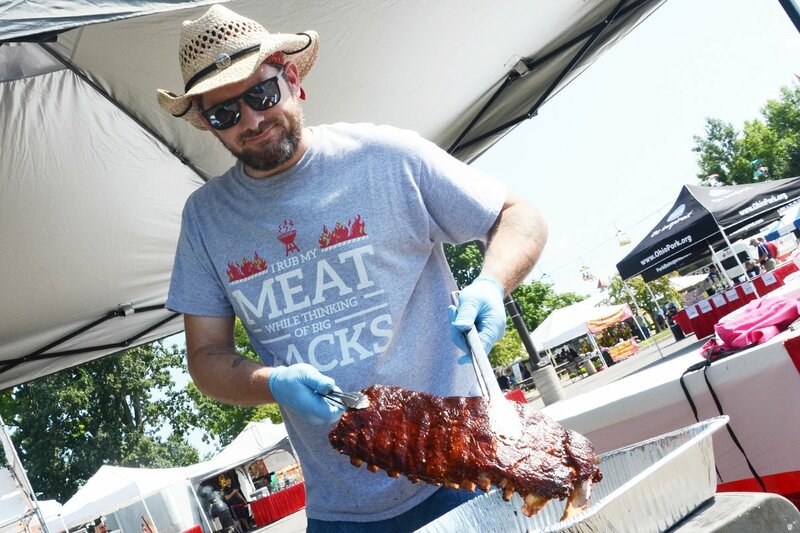 It does truly dazzle the taste buds — I once again had the chance to judge the Ohio Pork Rib-Off and it once again was FANTASTIC! Oh the magical sauces, the tender, smoky meat, the delicious smells and eye appeal of the ribs — it is nothing short of amazing. Wave after wave of delicious pork cooked up from some of Ohio’s top rib makers was set before us to enjoy. Wow. First, baskets of ribs were followed by more of the same, each with a unique and tasty version of BBQ savoriness. But, there was little time to savor, because before we knew it, the next set of yummy ribs had arrived and there was more work to be done. There were no bad entries. They were all fantastic. And after the ribs came a relentless maelstrom of pulled pork leaving the judges in a sauce-covered stupor of pork-laden ecstasy. Ever since my junior high days I have been a runner. I joined the track team because it seemed like the thing to do at the time. Since then, I have never stopped running. I cannot say how many of my stories have been mentally crafted during a late night run on back country roads guided by moonlight and accompanied by the crickets and rustling corn leaves in the lonely rural farm fields around me. My running keeps me in reasonable shape (even during farm meeting/banquet season) and helps keep me in tune with the seasons and agriculture around me — whether it is watching planting progress, smelling the corn pollinating, looking on as combines roll through the fields, or running through the frozen, snow-covered landscape in winter. Running also helps me organize my thoughts, plan my day and (believe it or not) relax for a bit. 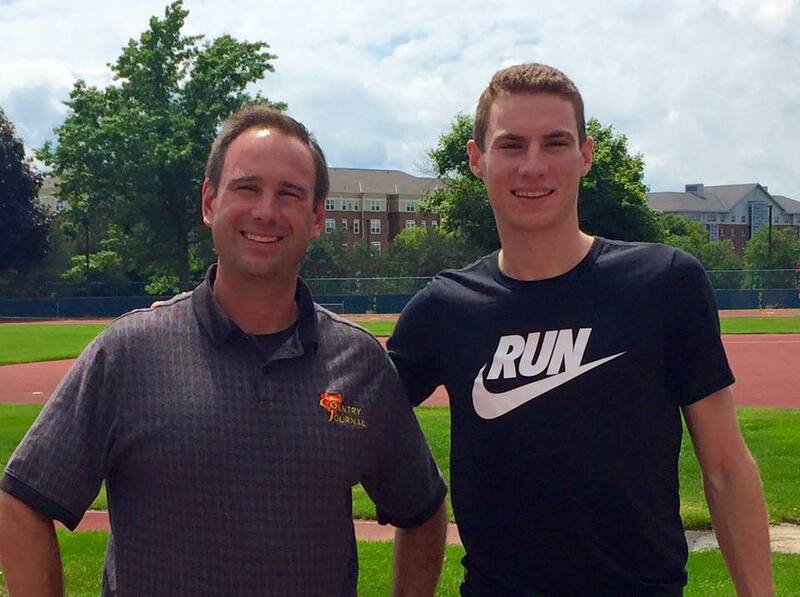 And, although I do not really follow competitive running all that closely, I really have admiration for those who excel at distance running and the unbelievable dedication and hard work required for success. Is the backyard chicken boom good or bad for agriculture? Mankind and poultry have enjoyed a long and storied relationship over time. The most noteworthy of these relationships, of course, is that of humans managing a domesticated animal for the production of meat and eggs. 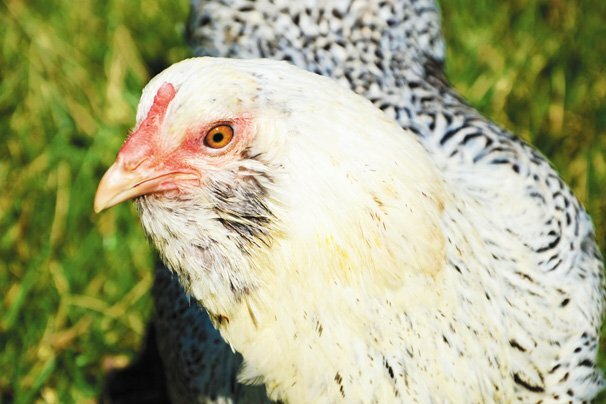 In recent years, the small size, numerous benefits and desire of some consumers to forge ever-closer connections with their food has led to a resurgence of a forgotten chapter in the history of poultry and mankind — the backyard chicken. This spring that subject matter commanded the attention of a group of all ages gathered in a chilly room at the Pettisville Grain Company. The group intently listened to a lone man sitting on a stool in the corner with nothing but a microphone for two hours. The speaker, clad in bib overalls and a yellow hat, travels the country sharing the backyard poultry gospel to throngs of those passionate about their poultry. His name is Andy Schneider, but he is better known as the Chicken Whisperer. I opened up my eyes to my six-year-old’s gruff voice with his face about an inch away from mine on the first morning of a recent trip to my family’s cabin on a lake in southern Michigan. I looked across the room to the clock: 6:40 a.m. He had been up until nearly midnight the previous evening and I figured my son would sleep in for a while as result. Not the case. By the time I had poured a cup of coffee he had his fishing pole in hand and was headed to the dock. 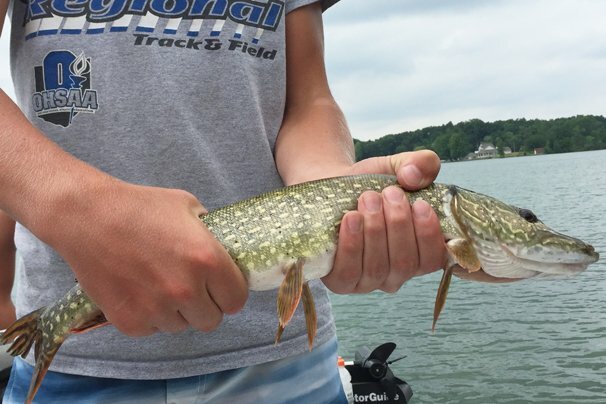 Leading up to the trip, we had talked about the various fish species we could possibly catch in the lake, but the one of most interest was clearly the northern pike. We spent several days researching the fish online to see what baits could work best, the preferred habitats and its habits. Since my childhood, my brothers and I have shared a similar affinity for the allure of the elusive “fish of a thousands casts.” Each morning around 7 a.m.
To take notice of God’s grandeur never fails to give a thrill. Such is true for summer solstice when the sun stands still. Is nothing short of magic in the fading June twilight. Today is the 2016 summer solstice — the longest daylight all year — and a rare pairing with a full moon. The folks from “The Old Farmer’s Almanac” are definitely taking note of the unique situation that has not happened for nearly 70 years. They are teaming up with Slooh (a space exploration organization) to offer a live Web broadcast this evening of the rare summer solstice full moon. For more, check out http://www.almanac.com/content/first-day-summer-2016-summer-solstice. 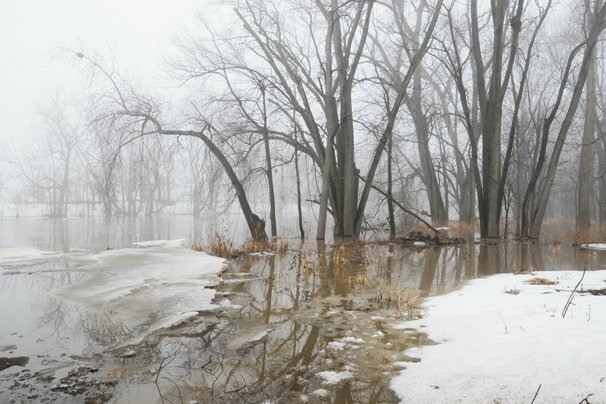 The promise of big rains mid-week has fizzled out for some areas of the state with growing concerns about worsening dry conditions early this growing season. According to the USDA’s NASS, much of the state has fallen into negative rainfall totals compared to the normal levels. The towns of Ashtabula and Sydney currently have the greatest rainfall deficits with -5.71 and -4.64 inches, respectively. Gallipolis is 2.59 inches above normal, but is the exception. Statewide, the surpluses are vastly outnumbered by the rainfall deficits. Jim Noel with the NOAA/ National Weather Service Ohio River Forecast Center said that the summer weather pattern is in full swing with temperatures slightly above normal and rainfall below normal this week and warmer weather next week with more hit-or-miss rains. 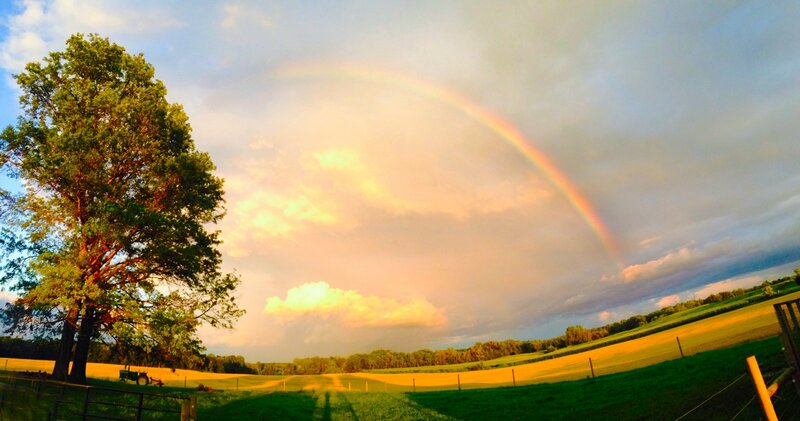 “All indications are a warmer and somewhat drier July for Ohio. The pattern of June that is warmer than normal and wetter western corn and soybean belt and drier in eastern areas (including Ohio) will last into July,” Noel said. 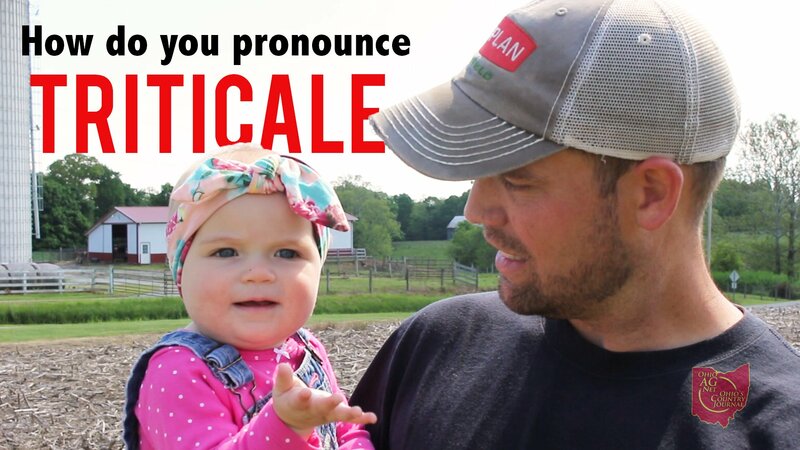 How do you pronounce triticale? Triticale has gained more popularity as a solid cover crop option with some feed and grazing value as well. 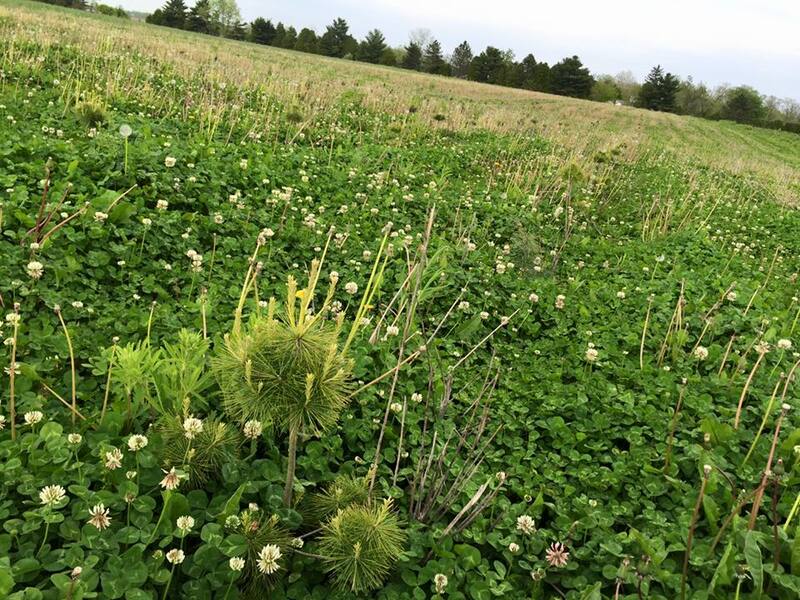 The story from the Bolender farm in Brown County shows how valuable the crop can be. The hybrid cross of wheat and rye has many merits but is a significant challenge for folks in the ag media (or at least me anyway). I don’t know how to pronounce it. After several debates about the correct pronunciation I have come to no definitive conclusion on how to say it. As a result, I often end up sort of nervously muffling the word in conversation because of my fear of mispronouncing it and sounding unprofessional. 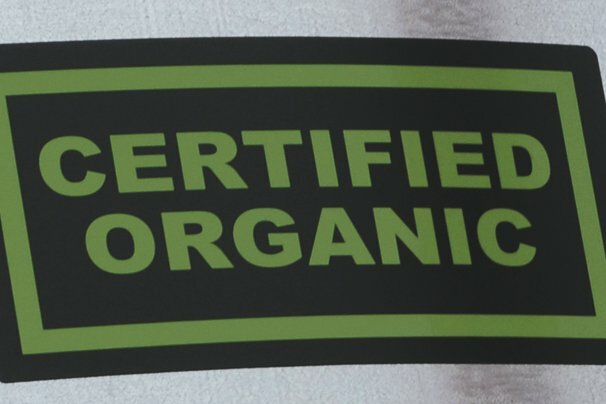 Demand for organic production continues to grow. In recent years, organic food sales have risen by double digits annually and organic food revenue has tripled over the past decade to a record $36 billion in 2014. After the trees are planted in the spring, a major source of summer labor on my family’s Christmas tree farm is weed control. Weeds can rob young trees of exposure to sunlight, moisture and nutrients. The first year of planting trees on the farm (many years ago) we did not emphasize weed control and lost nearly the entire crop. Since then my dad, brothers and I have spent countless hot, buggy, summer hours mowing between trees. This is most important in the youngest trees, which are also the easiest to mow off while riding on a mower. Imagine looking for an 8-inch tall tree in 8-foot tall weeds. Mowing takes considerable time and fuel and can also cause significant damage to larger trees by breaking branches and scarring the trunks. We do some spraying, which helps, but there are drawbacks and limits with that weed control method as well. As an experiment, we are trying a Dutch white clover cover crop planted ahead of tree planting. Will La Niña send markets soaring? The 2016 soybean and corn crops in the U.S. could face a serious shortfall if they get the full brunt of a La Niña. This winter I had the great pleasure of talking with Elwynn Taylor from the Iowa State University. He is watching what the strong El Niño does next. He had this to say over the winter. “If the El Niño manages to stay with us at least until the first of July, we have a 70% chance of an above average crop yield for the whole Corn Belt. If it switches out of El Niño to a La Niña, it is a 70% chance of a below normal average yield with extremely volatile weather. We hope the El Niño stays with us because it is the friend of the Midwest farmer. Should it disappear, keep track of it. It takes about a month before its effects go away,” Taylor said. In what has become an annual tradition in our garden, my six-year-old son has unknowingly constructed something similar. On days when there is even a hint or suggestion of spring in the air, his greatest desire is to spend endless hours digging a mud hole in the garden. When he completes what he estimates to be a significant milestone in the excavation process, he immediately recruits me to begin hauling buckets of water from the barn to dump into his newly expanded mud hole. 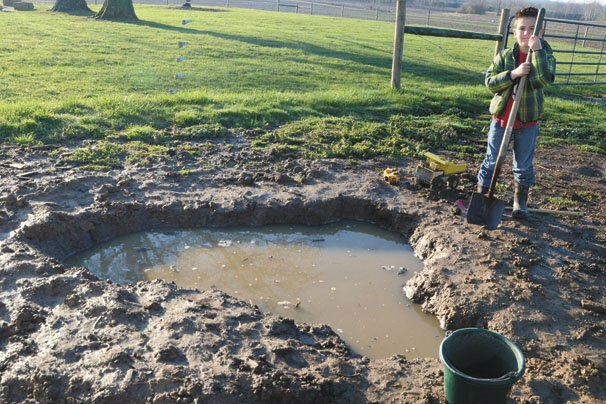 With great delight for the both of us — and any area buddies my son recruited to stop by and assist with the endeavor — we watch the resulting water fall flow through the shallower areas of the hole into the deeper trenches of his garden creation. Is the EPA funding an anti-ag PR campaign? Unfortunately it seems only coincidental that the story about the U.S. Environmental Protection Agency funding an anti agriculture PR campaign appeared on April Fools’ Day. If the insistence on WOTUS, the unending regulatory battles and general disdain between agriculture and the agency were not clues enough to see the true agenda of the EPA, some Washington state farmers aren’t being fooled any more. In a story from the Capital Press on April 1, it was reported that two billboards in Washington that accuse farmers of polluting water violated a federal rule by failing to properly recognize that the Environmental Protection Agency funded the group that put up the signs. A coalition of environmental groups collaborating with the Swinomish Indian tribe put up the billboards in Olympia and Bellingham, Washington to promote “What’s Upstream,” a media campaign developed by a public relations firm to blame agriculture for water pollution. The groups used funding from an EPA grant to pay for the billboards, but didn’t credit the agency’s financial support, which is a standard requirement for recipients of EPA grant funds, according to the story. I killed a wasp in very early March and my daughter got her first mosquito bite the following week. By all accounts it appears that the planting season will be early in Ohio this year. 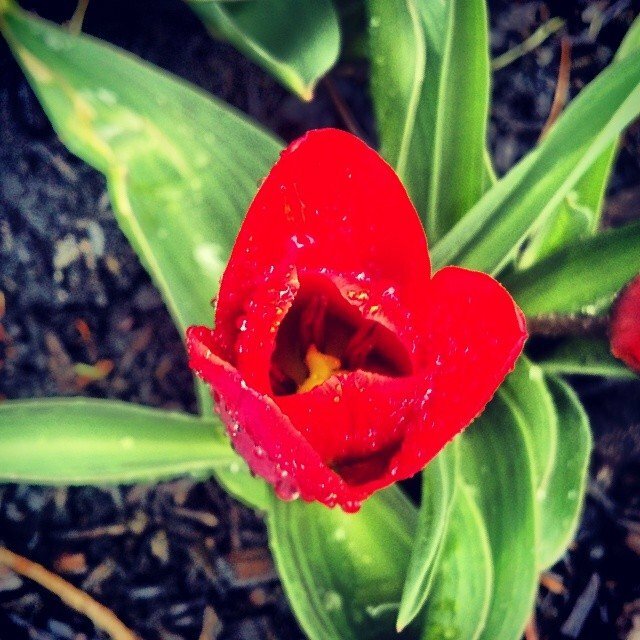 The four-inch inch soil temperatures will likely be running above normal this spring and forecasters thought they would reach above 50 and stay there one week to two weeks earlier than normal this spring. In addition, Noel pointed out that evapotranspiration rates will likely be above normal this spring due to the warmer weather.